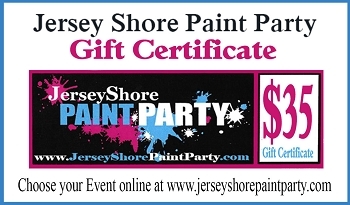 Welcome to Jersey Shore Paint Party! 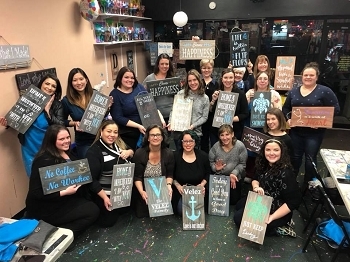 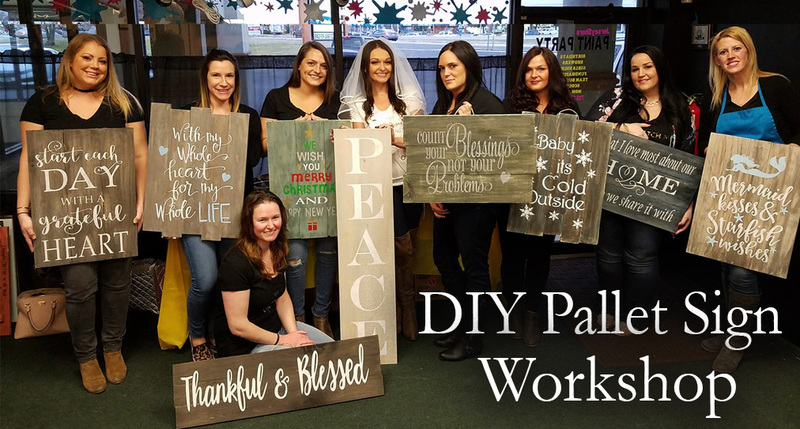 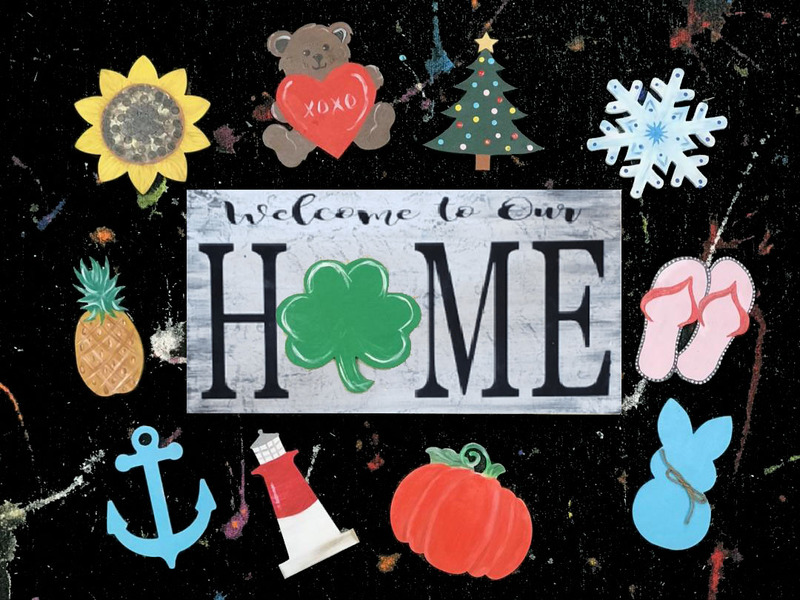 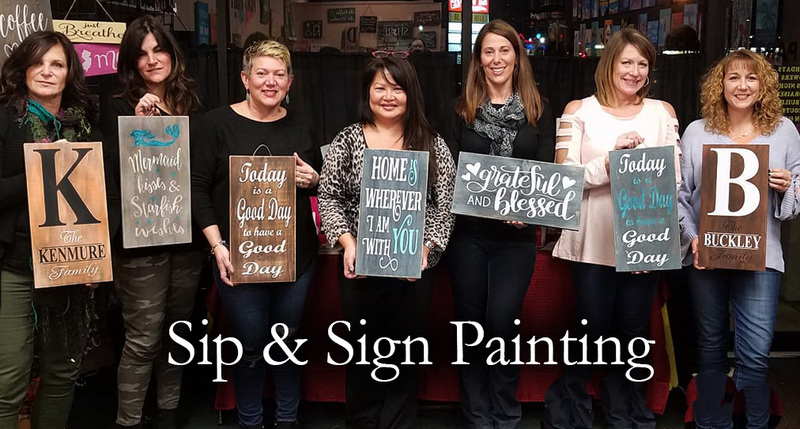 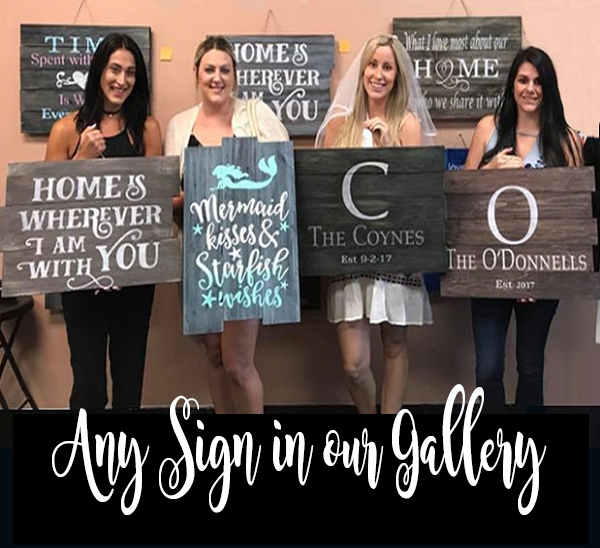 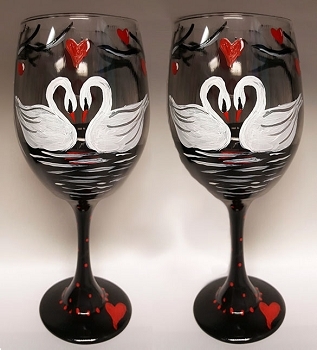 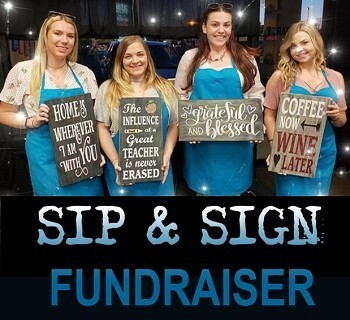 We hold Painting and DIY Wood Sign Workshops in our Brick Township Studio as well as many popular dining establishments in Ocean and Monmouth Counties. 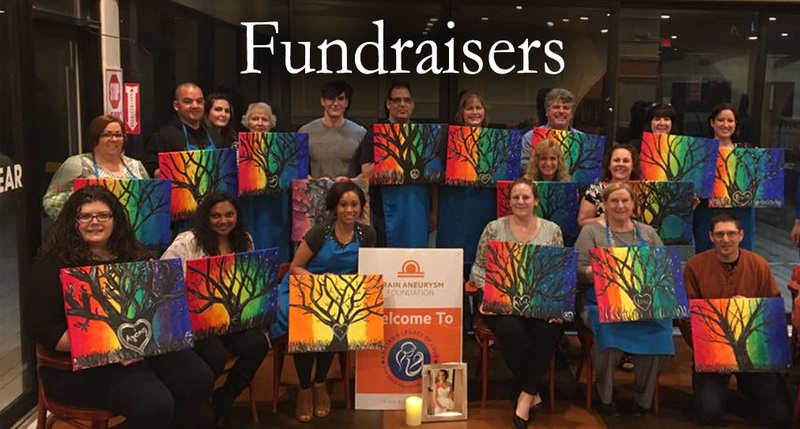 Attend one our our scheduled events or contact us to plan a private party, a corporate team building experience or a fundraiser for your organization. 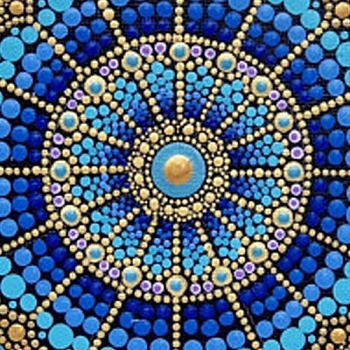 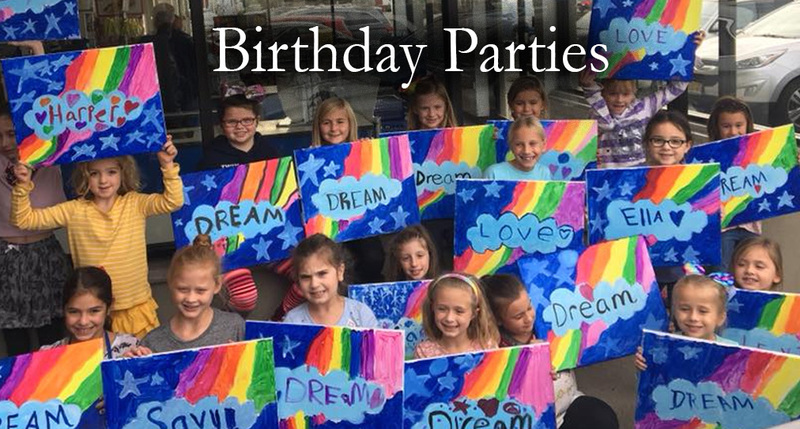 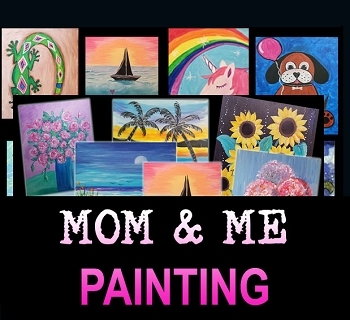 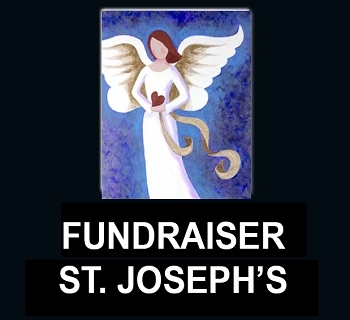 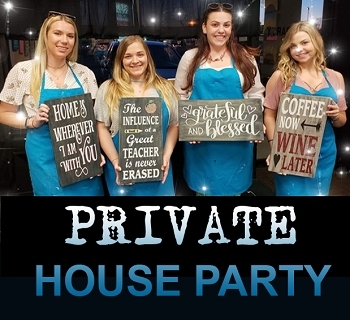 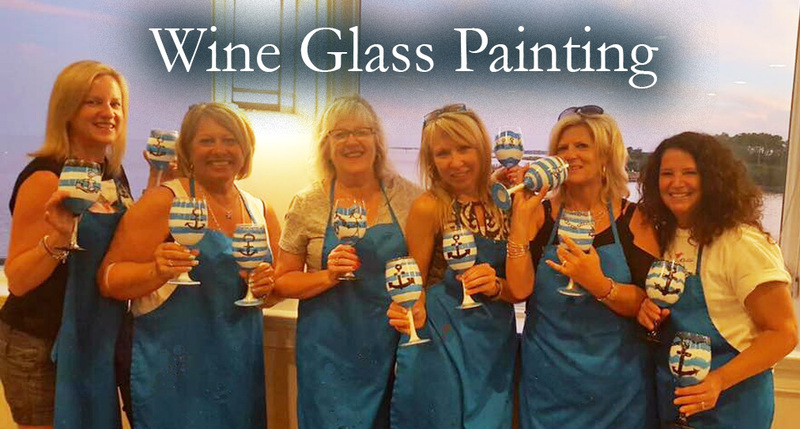 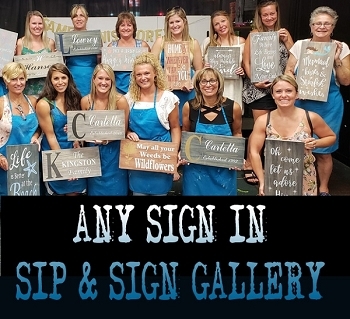 Painting parties are a great way to get together with friends and family, have fun, share a new experience, and go home with a unique piece of artwork created by you! 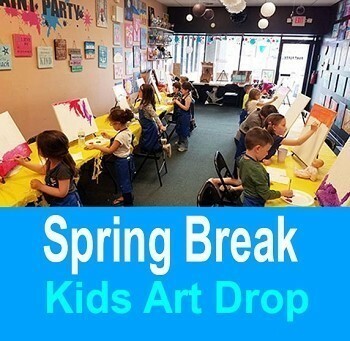 Absolutely No art experience is needed, just your willingness to relax, let go, follow along with our artist and enjoy yourself! 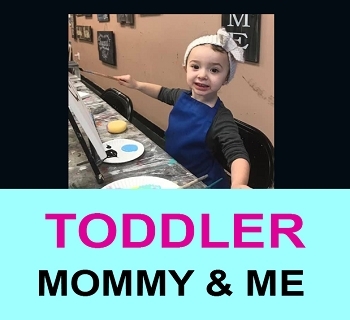 MAY 4TH TUESDAY 10:00 - 11:00 ** MOMMY & ME TODDLER PAINT DATE" PAINT, COLORS , TEXTURES, MUSIC AND FUN - DRESS FOR A MESS! 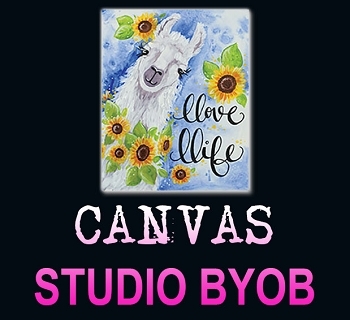 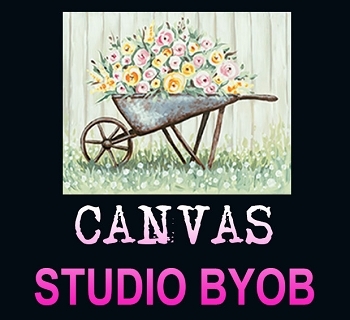 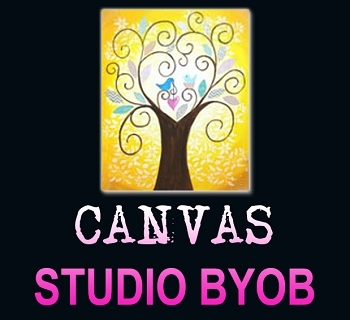 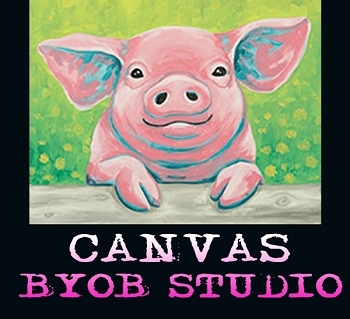 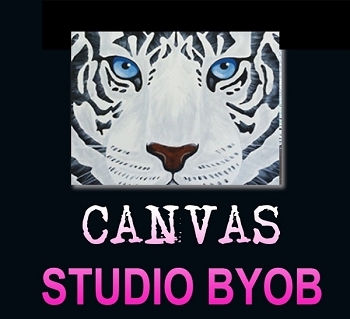 MAY 13TH MONDAY 7:00PM**BYOB STUDIO ** 16 X 20 CANVAS "WHEELBARROW PLANTER"
MAY 20TH MONDAY 7:00PM**BYOB STUDIO ** 16 X 20 CANVAS "LOVE LLAMA"
MAY 28TH TUESDAY 7:00 PM**BYOB STUDIO ** 16 X 20 CANVAS "
JUNE 23RD SUNDAY 2:00PM**BYOB STUDIO ** 16 X 20 CANVAS "